In what has become a dynasty in women’s collegiate wrestling, King’s University rolled to their third national team title, defeating Oklahoma City University by 17.5 points. King’s three individual champions, sophomore Marina Doi (101), senior Samantha Klingel (116) and junior Forrest Molinari (155), were first time winners. For the second year in a row, King University stands atop of the collegiate women’s wrestling world. 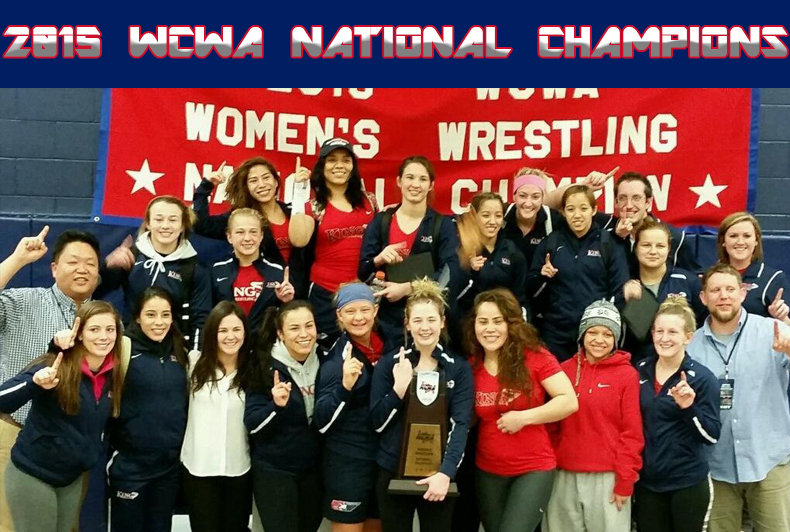 The women’s wrestling powerhouse scored 269 points to take the team title. Campbellsville University, in only their second year as a program, takes the runner-up spot with 196 points, beating well established Oklahoma City University by a single point. Four King wrestlers took home first place finishes, with three repeating their title; sophomore Haley Augello (116), senior Sarah Hildebrandt (123), and senior Julia Salata (155). Senior Amanda Hendey (143) would take home her first national title. Marina Doi (101), Hanna Grisewood (123), and Jessi Kee (130) took home second place finishes. King would also take “Academic Team of the Year”, and “Coach of the Year” in Jason Moorman. The big story is Emily Webster of Oklahoma City University. The senior made history being the first four-time undefeated champion in Women’s College Wrestling Association history. She got her 118th win with her 10-0 technical fall over Doi at 101 pounds. 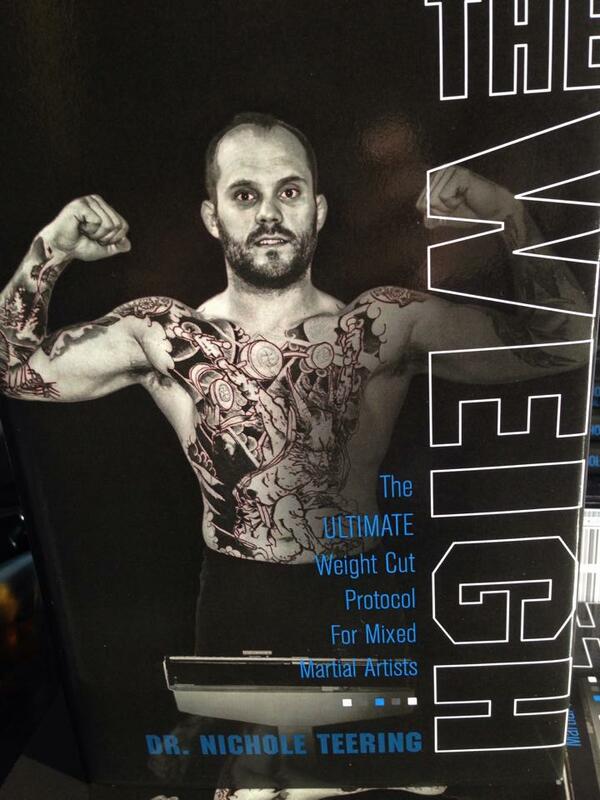 Webster was named “Wrestler of the Year” for that feat. All ten #1 seeds won championships.